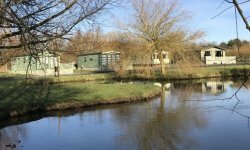 This new touring caravan site positioned on the far side of our grounds, some 100 metres away from our self catering cottages and is open all year. We have five top quality, hard-standing pitches, each 8 x 5.5 metres in size plus parking area to the front and a grass pitch which will be available for use in the summer. 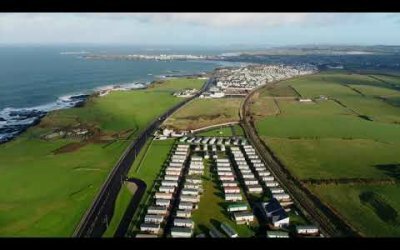 A good quality roadway provides access to the site that spans a gentle slope, the pitches are terraced and provide a level surface for each van. The site is screened by banking, a wildflower meadow and several trees. 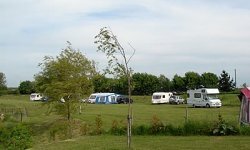 But has fantastic views across the Lincolnshire Wolds an Area of Outstanding Natural Beauty. 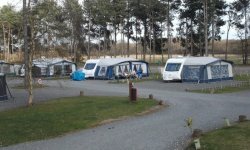 Having been caravanners for many years, we have tried to ensure that our CL site is equipped and designed to the highest standard. 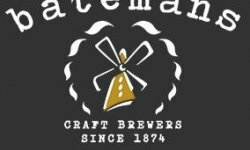 We are sure that you will not be disappointed when staying at Greetham Retreat, its a fantastic location for that weekend getaway or a longer holiday. 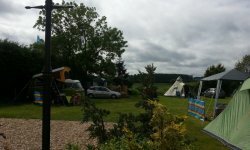 It is also possible to book our 4star quality self catering cottages together with pitches on our caravan site, if a larger family gathering is desired. All pitches have 16 amp electric hook-ups. A newly constructed top quality service area is situated on site and features a fresh water tap as well as waste (grey) water and chemical toilet disposal points plus a general waste area with separate dustbins for recycling. 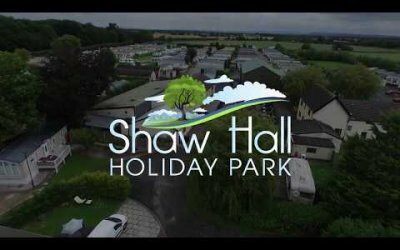 A high specification purpose built toilet and shower block is located within the main building at Greetham Retreat, specifically for use by guests staying on our caravan site. It is heated and has an electric shaving socket, wash hand basin with hot and cold water, hand dryer, is fully tiled with quality fittings and includes a toilet and large family shower cubicle. All the above are available at NO extra charge. 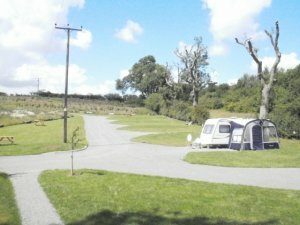 The laundry room with washing machine and tumble drier are available for all guests staying at Greetham Retreat (a small charge applies). There is also a heated drying cupboard that is useful for wet outdoor clothes or boots. 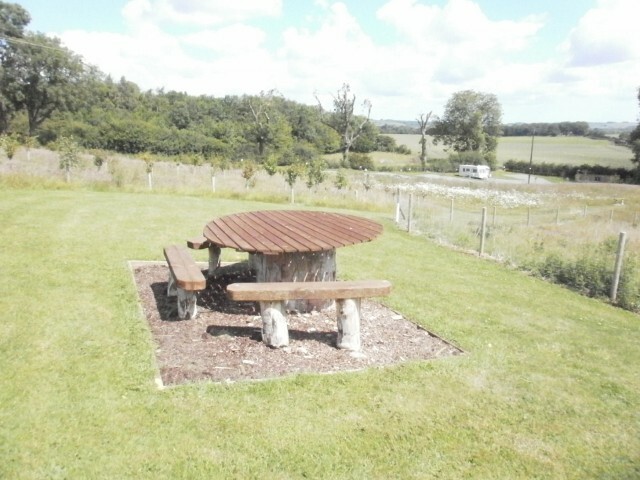 Greetham Retreat CL site is set in four acres of natural grounds which include a newly planted woodland area with mowed walkways and various seating areas for guests to rest, take in the outstanding views and perhaps enjoy a picnic. 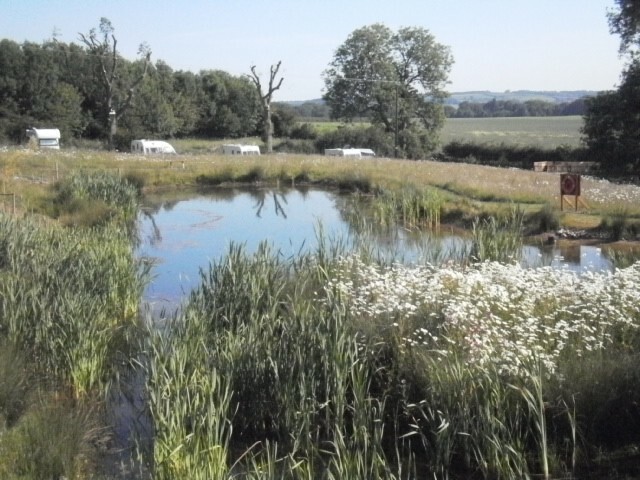 The grounds have been designed with conservation in mind and to this end we have erected bird and bat boxes, planted a wildflower meadow and created a large wildlife pond with the intention of attracting wildlife. The peaceful countryside of Lincolnshire is the perfect place to visit to get away from the hustle and bustle of everyday life. There are plenty of activites and places to visit to suit everyone, from cycling to museums to theme-parks! The scenic Lincolnshire Wolds have been designated as an AONB. 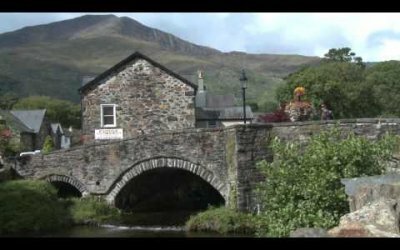 The sprawling countryside with its beautiful scenery and historic sites is renowned for its walks and long distance paths. 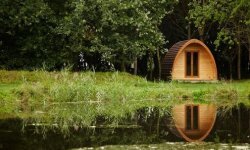 Willingham Woods, situated just outside of Market Rasen, is a large woodland area with a number of different trails to explore. Cyclists and horse-riders are allowed to visit the woods upon obtaining a permit. Gibraltar Point National Nature Reserve is a three mile stretch of unspoilt coastland famous for its outstanding wildlife, especially its birds. Enjoy bird watching from its observatory, relax in the cafe at the visitors centre. The internationally renowned Donna Nook is a must for its large and very accessible Grey Seal breeding colonies. They can be seen calving in October to December each year and there are excellent public viewing areas that allow you to get a fantastic view of the-seal pups. 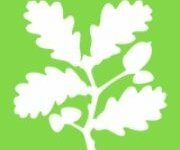 Visit the Lincolnshire Wildlife Trust website for more information on Gibraltar Point and other nearby nature reserves. 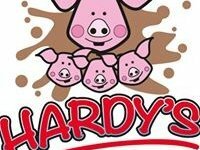 For those wishing to see some more exotic animals, Friskney Parrot zoo or The Woodside Wildife and Falconry Park make fun days out. The Parrot zoo, incorporating the National Parrot Sanctuary, boasts the UK's largest collection of parrots and is keen on conservation and research. 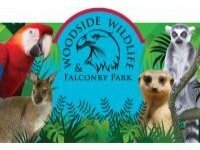 Woodside Wildlife and Falconry Park is home to owls and eagles as well as marmosets, butterflies and lizards! 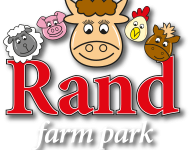 For animals that are a little more familiar, Rand Farm Park near Lincoln offers children a hands-on learning experience at a genuine working farm. Lincolnshire is full of historic sites and buildings. A must-see is Lincoln Castle, one of the most impressive Norman castles in the UK and home to one of the four remaining copies of the Magna Carta. Lincoln Cathedral, a short walk from the castle, towers grandly over the city; the oldest parts of the cathedral are almost a thousand years old. Nearer to Greetham Retreat is the stunning Tattershall Castle; built in the 15th Century this rare, red brick castle with six atmospheric floors to explore and fabulous views from the battlements is a medieval gem. 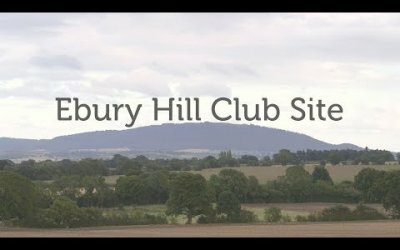 Visit the National Trust Website for more information. There are also a great many Aviation Heritage Centres nearby. 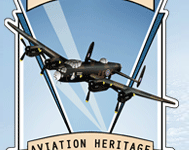 The Lincolnshire Aviation Heritage Centre, just seven miles from the Retreat, is a family run museum that holds the very rare Avro Lancaster Bomber in its collection. Visit The Lincolnshire Aviation Heritage Centre on a flying day for a truly spectacular experience. 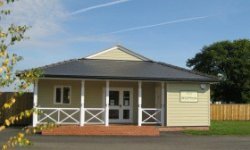 The Battle of Britain Memorial Flight Visitor's Centre at RAF Coningsby provides fascinating exhibitions as well as the opporutnity to take a guided tour around the hangar to see the Flight's historic aircraft. 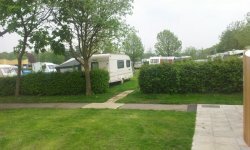 The famous seaside resorts of Skegness and Mablethorpe are just twenty miles from Greetham Retreat. Both are lively, traditional seaside holiday towns and have Blue Flag beaches. 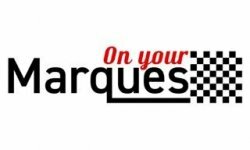 There is plenty to do for both young and old; Mablethorpe offers all the fun of the fair as well as an international circus in the summer season, while Skegness has plenty of arcades, shops and the popular Natureland Seal Sanctuary. Sutton on Sea is another option with a fantastic Blue Flag beach for those who prefer a quieter resort. There are also theme-parks along the coast. Fantasy Island near Skegness and Pleasure Island in Cleethorpes offer kids rides and family shows as well as white-knuckle rides for the thrill seekers! Visit Fantasy Island website or Pleasure Island website for more information on the parks. Lincolnshire has a great variety of market towns, each with its own unique character and attractions. 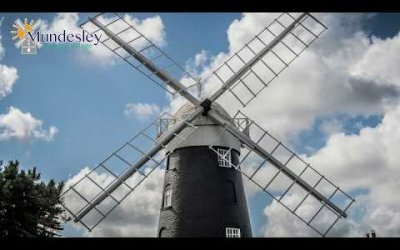 The nearby town of Horncastle has many historical buildings and features and is renowned for its wonderful antique shops. Visit on a market day to sample local produce and really take in the atmosphere of these charming towns. There are plenty of opportunities for evening entertainment. The Embassy Theatre in Skegness has a wide variety of performances from tribute bands and concerts to comedians and pantomimes. Visit The Embassy Theatres website for more information. The Grimsby Auditorium also offers a variety of shows. There are plenty of cinemas to choose from, but a visit to the Kinema in the Woods can be wonderfully romantic with its quiet location and vintage charm. 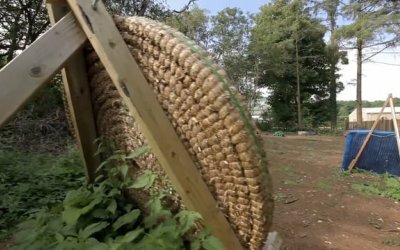 Visit the Kinema in the Woods website for show times. golfers may wish to visit The National golf Centre in nearby Woodhall spa, featured in golf Worlds Top 100 Courses 2010. Kenwick Park golf Club in Louth is also a popular choice. 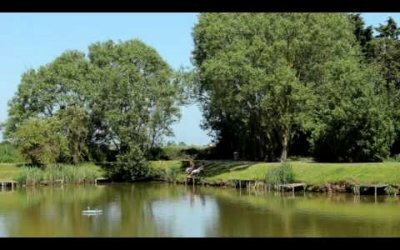 Those keen on fishing will find several parks for course fishing as well as Withern Mill Trout Farm for fly fishing. 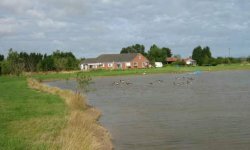 For comprehensive lists of fishing sites and golf courses in Lincolnshire visit the Go-Fish and golf Today websites. If you are a fitness enthusiast or just want to take the kids swimming, there are several local gyms in the area, including the brand new Meridian Leisure Centre in Louth and the local Horncastle Swimming Pool and Lifestyle Fitness Suite. You can download Horncastle's Lifestyle Leisure guide here. 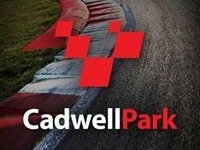 Those with an interest in motorsports will enjoy Cadwell Park, a circuit that is especially popular with bikers nationwide. 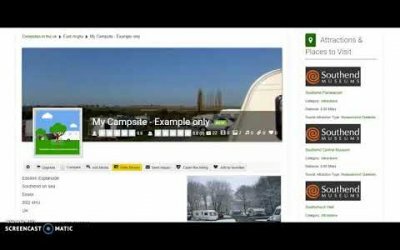 Note that the activities and places to visit suggested here is only a small selection of what is on offer in Lincolnshire. We also offer a wide selection of leaflets and guides in our reception lounge area and further suggestions are available in the guest information pack you will receive on arrival. Feel free to contact us for more information or with specific queries. 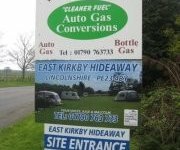 This site which opened in Autumn 2010 is set in the Lincolnshire Wolds and is owned and run by Rob and Jeanette who are intent on making sure that all their visitors have an enjoyable time. 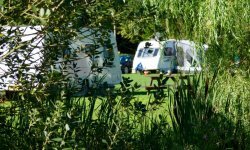 I received a very warm welcome on arrival and they were most helpful in pointing out the best walks which incidentally are accessed immediately from the campsite. 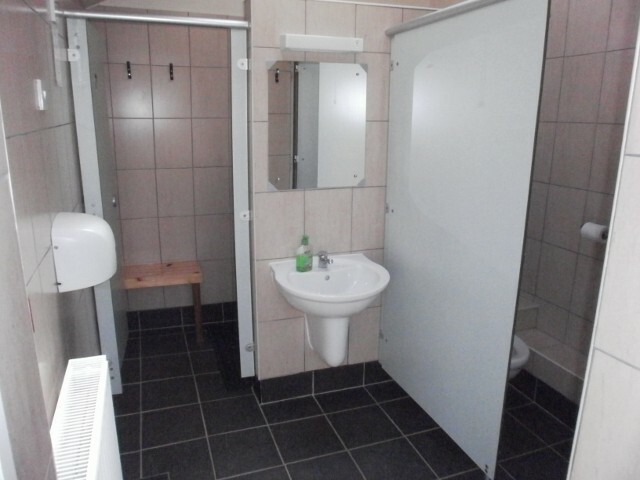 The facilities (shower and loo) were spotless and there are electric hook ups to all level pitches (five hardstanding and one alternative grass pitch). There is a service point which houses fresh water, grey waste water disposal and chemical disposal point. There is also a laundry room. 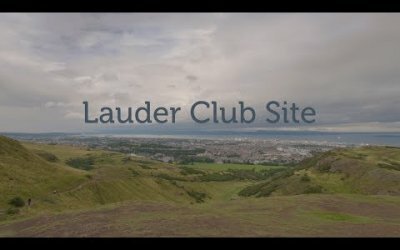 The views from the site are stunning for those who don't wish to walk. All in all a very peaceful and relaxing holiday.